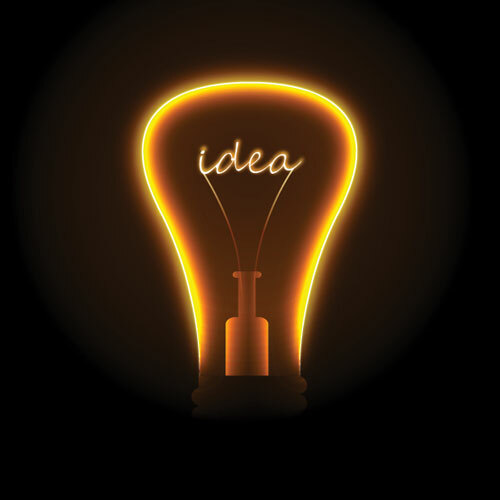 Ideas are increasingly valued in business. But many great ideas remain trapped in obscurity or are lost in translation. CrainerDearlove works with leading thinkers and organisations to communicate brilliant thinking to the right people at the right time.